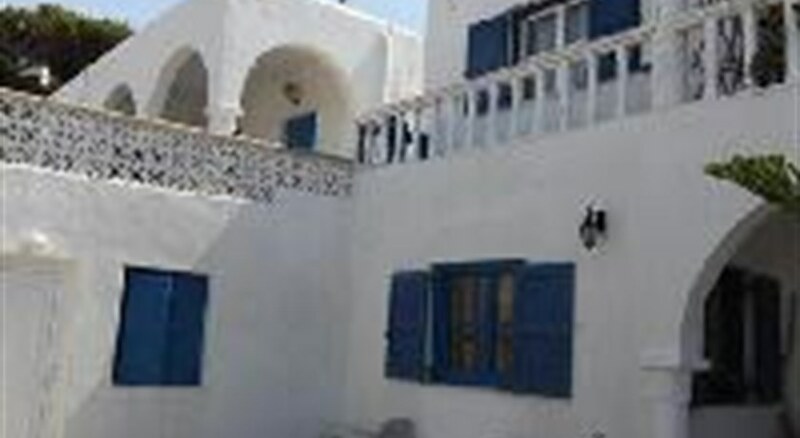 Location Located in a quiet area of Mykonos Town, in walking distance to all activities the town has to offer. 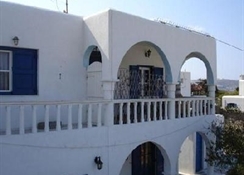 Facilities Parking Accommodation 8 rooms with balcony or terrace, air-conditioning, bathroom, TV and fridge. Meals On room only basis. Payments Mastercard and Visa are accepted.